S.A.F.E. is a Kenyan NGO and UK charity that uses the performing arts and community programs to inspire and deliver social change. On Stage: S.A.F.E. uses theatre to overcome the barriers in people’s behaviours and communities in order to let through life-saving information and services. The performances provide people with the information, skills and attitudes that enable them to take the first steps to changing their own lives for the better. 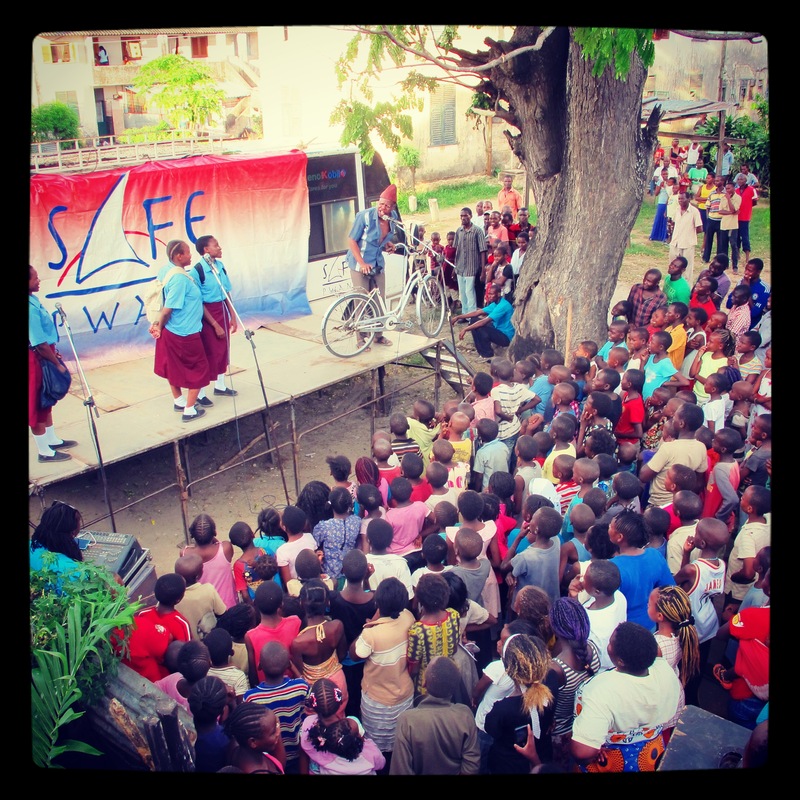 Off Stage: S.A.F.E.’s follow-up community programs are delivered directly by the teams on the ground and through partner organizations. S.A.F.E’s programs are welcomed by the community, this results in huge increases in the take up of services and interventions. Engaging: S.A.F.E. 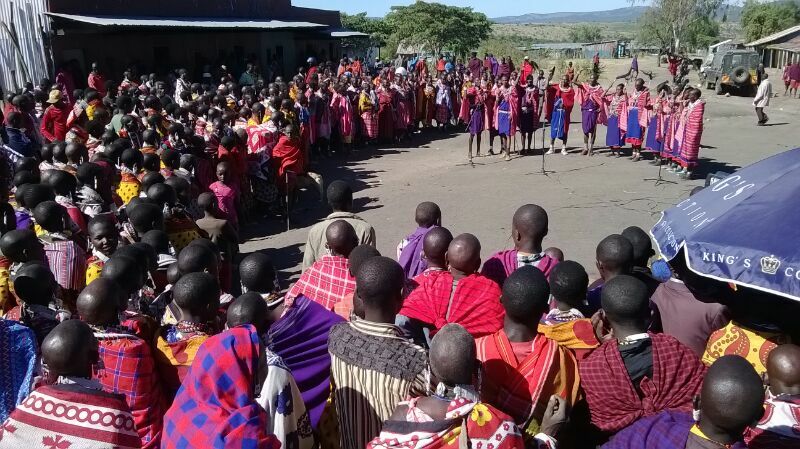 uses mobile, high-quality street theatre and community programs to address the cultural influences, behaviours and choices that underpin some of Kenya’s greatest challenges, including HIV/AIDS, violence, female genital cutting, public health and the environment. Empowering: S.A.F.E enables people to see their own lives and choices performed in front of their eyes, so they can reflect on their actions and be galvanized to make a difference to their and Kenya’s future. Accessible: S.A.F.E succeeds where others cannot because they go directly into Kenya’s most under-served and hard to reach communities and speak to people in a way they trust and enjoy. Local: Because all S.A.F.E.’s performers come from within operational communities, the teams are able to sensitively engage with people on otherwise culturally taboo subjects. Audiences feel connected to S.A.F.E.’s performances because each team is considered a familiar, supportive and trustworthy source of information. S.A.F.E.’s performers are the children, brothers, sisters and friends of the audiences. 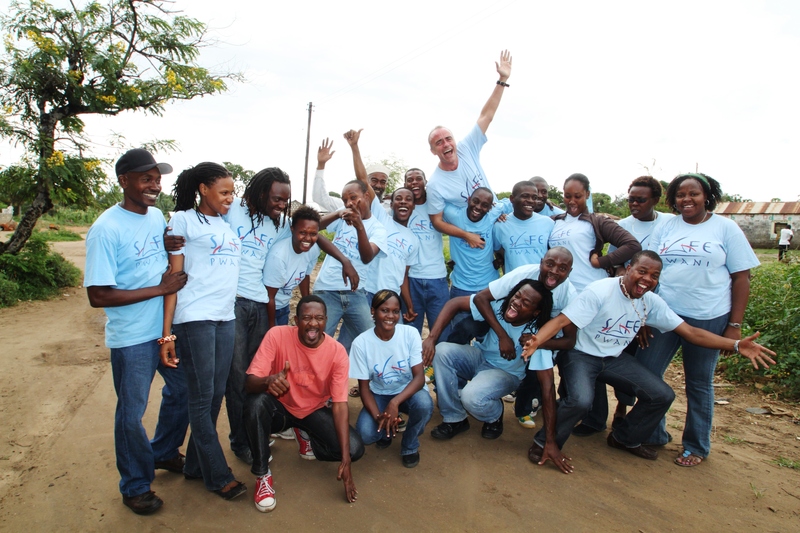 Inspiring: S.A.F.E has a positive philosophy and approach to development. Contrary to many images of Africa in the media, the Kenya S.A.F.E. sees is energetic, talented, industrious and progressive. S.A.F.E. recognizes that people are rich in entrepreneurial creativity and have the willing spirit require making change happen: they simply need the information, opportunities and encouragement. CLICK HERE TO MAKE A TAX-DEDUCTIBLE DONATION TO SUPPORT THE GOALS OF S.A.F.E.